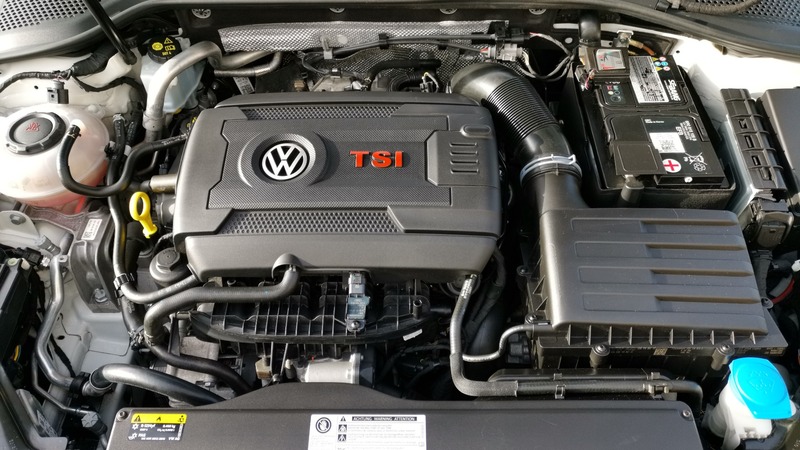 I have three main packages, which vary depending on the size of your vehicle plus maintenance washes & additional services. All are listed below. All my services are completed within one day except ceramic coatings within package three, which can take two days. This is dependent on the size of your vehicle and the distance travelled. I offer a maintenance wash for all vehicles. This could be fortnightly, monthly or by-monthly. An initial Package 1, 2, 3 or Seasonal Service will need to be the first service provided at the prices shown. Thereafter the Maintenance Wash can commence using one of the three time frames best suited to you. Before starting, a routine check for rips or loose stitching over the whole hood is performed. Anything found will be marked down and advice given for repairs. The cleaning process begins by rinsing off all loose dirt using a handheld low pressure sprayer. All edges and seals around the hood are wiped down and any build-up of dirt is removed. Meguiar’s Convertible & Cabriolet Cleaner is then applied to the hood and a Swissvax soft bristle brush is used to gently scrub all marks and impurities away. The hood is then rinsed off and left to dry. Once dry, Meguiar’s Convertible & Cabriolet Weatherproofer is applied evenly to the entire top. 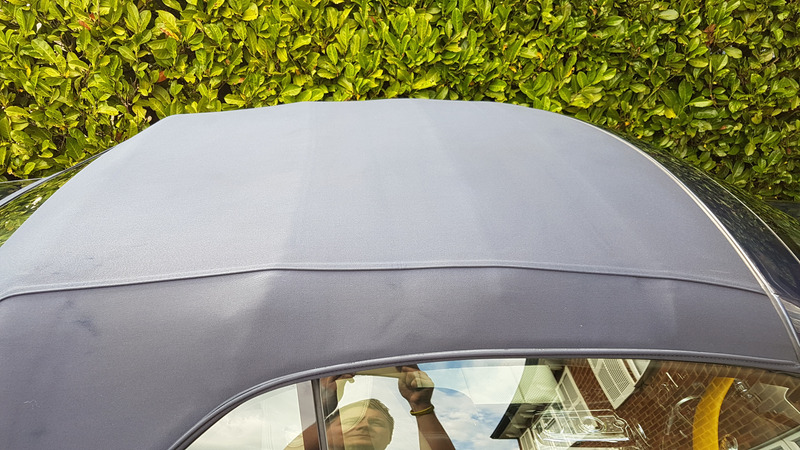 This not only keeps your hood waterproof, but protects the fabric from harmful UV rays and discolouring. I use an alloy wheel cleaner which is free from acid and alkaline compounds. 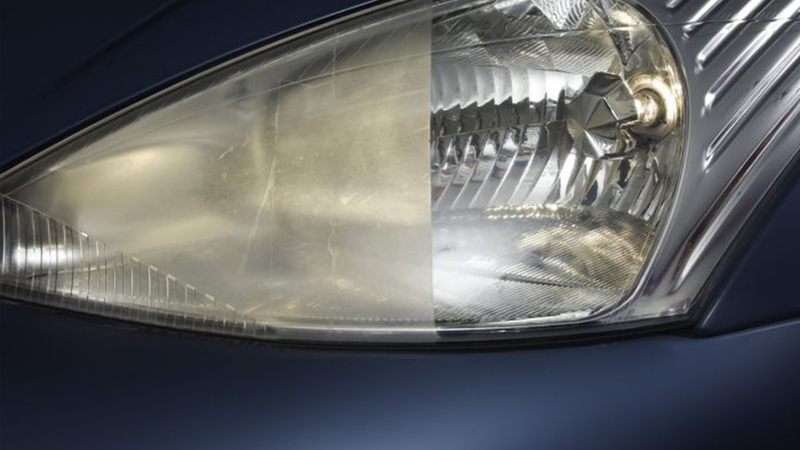 This eliminates the chance of damaging a wheel which may have an existing chip or scuff. Over time, acid based cleaners will take protective coatings off the wheel and allow the wheel to be damaged by salt and grit from the road. 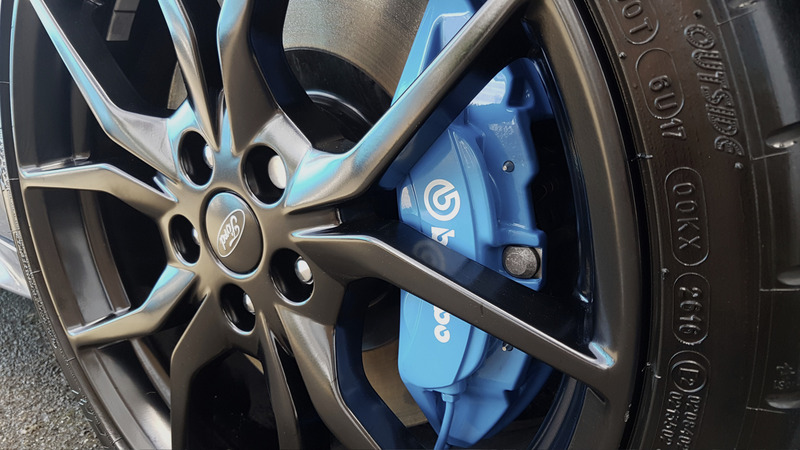 The wheels are sprayed with the PH-neutral solution and left to soften any built-on dirt, brake dust, tar and other contaminants. A medium bristle Autoglym brush is then used to remove the rest of the built-on grime. Autoglym shampoo is used to wash away the wheel cleaning solution followed by a rinse. Autoglym Shampoo is also used to clean the tyres ready for dressing later. Each wheel is sprayed with a decontaminant solution, washed with Autoglym shampoo once more then rinsed off and dried with a microfiber towel. A wheel sealant is applied to act as a new barrier between your wheels and the daily build-up of grime until their next wash and protection. Last but not least, the tyres are dressed with Autoglym Tyre Dressing to give them a beautiful glossy shine. Upon inspection of the cleanliness of the interior, this will determine the price point. Firstly all mats, carpets and seats are vacuumed to get rid of larger pieces of dirt. The vacuum is used carefully to ensure no marks are left. A medium/stiff brush is used to remove dirt caught within the weave of the fabric followed by a further vacuum. The mats, carpets and seats are then shampooed and dried using a wet/dry vac should they need it. This process helps to remove stubborn stains and odours. 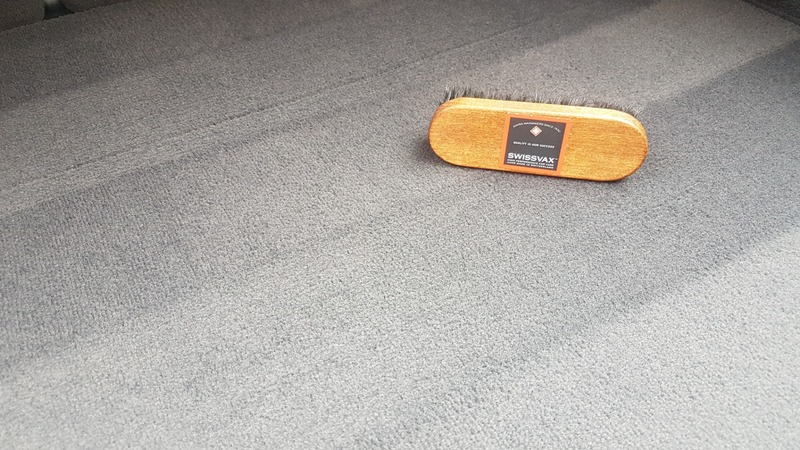 If your vehicle has leather seats instead of fabric, Autoglym Leather Cleaner & Cleanser is used to get rid of any sticky mess or marks before Autoglym Leather Enhancer & Restorer is applied to bring back colour to any faded areas, reduce or even eliminate the look of cracked areas and add a protective barrier for everyday use. 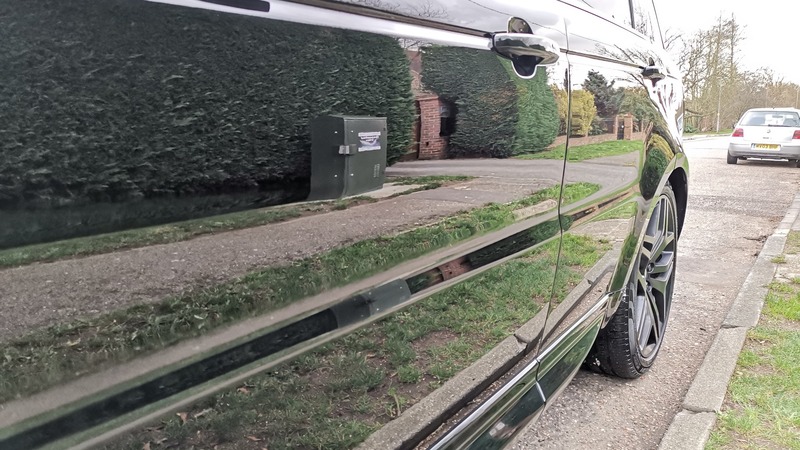 All plastic trims are cleaned and revitalised using Autoglym Rubber Plus Cleaner and the inside of the windows are wiped down using Autoglym Fast Glass to get rid of finger prints and other marks. This also helps to reduce your windows steaming up. For those cars that have had a previous owner that smoked, an Odor Boom can be used to eliminate that smokey odour.